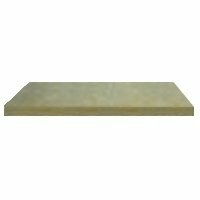 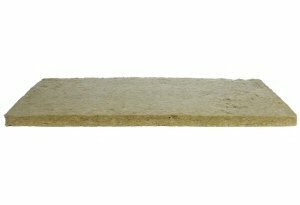 Home / Shop / Walls / Acoustic Foam Wedge 2″ 24″ x 24″ 2’x2′ 4 sq Ft SINGLE – SoundProofing/Blocking/Absorbing Acoustical Foam – Made in the USA! 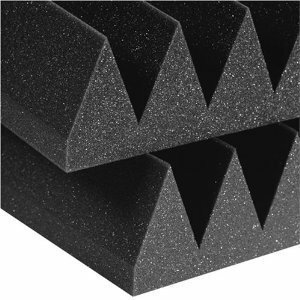 Acoustic Foam Wedge 2″ 24″ x 24″ 2’x2′ 4 sq Ft SINGLE – SoundProofing/Blocking/Absorbing Acoustical Foam – Made in the USA! 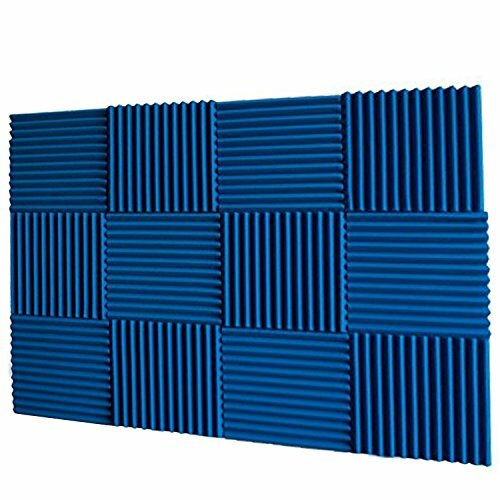 Acoustic Foam Single Tile – Wedge 2″ 24″ x 24″ covers 4sq Ft – SoundProofing/Blocking/Soaking up Acoustical Foam – Made in the us! 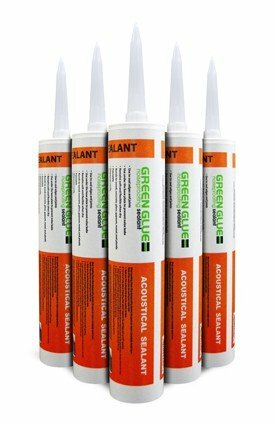 As a result of shipping laws we don’t sell foam adhesive.